I was pleased to join with a gaggle of educators and guidance counselors for lunch at our local science museum yesterday. It was a chance to share an upbeat message about the future of manufacturing coupled with Licking County's efforts to provide manufacturers with a STEM-skilled workforce. The day was all part of continuing education for these educators on. . .manufacturing. 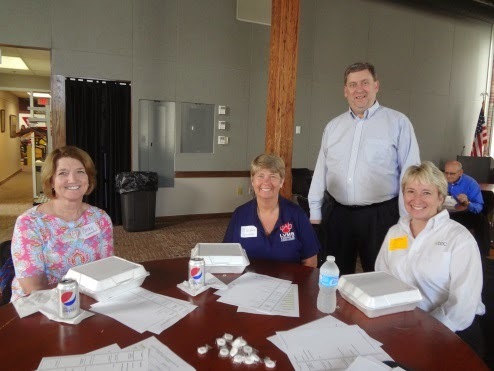 They toured three diverse, local facilities--PCA, a corrugated box manufacturer; Bayer MaterialScience, a polycarbonate manufacturer; and State Industrial Products, a cleaning materials manufacturer.